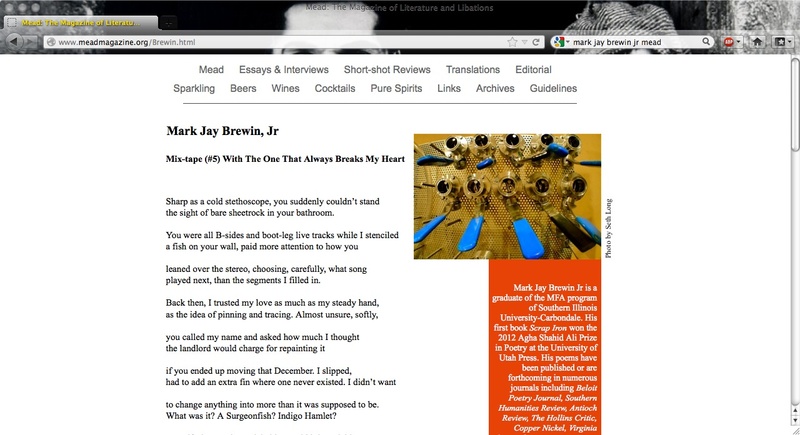 Poem Published Online at Mead: The Magazine of Literature & Libations | MARK JAY BREWIN, JR. 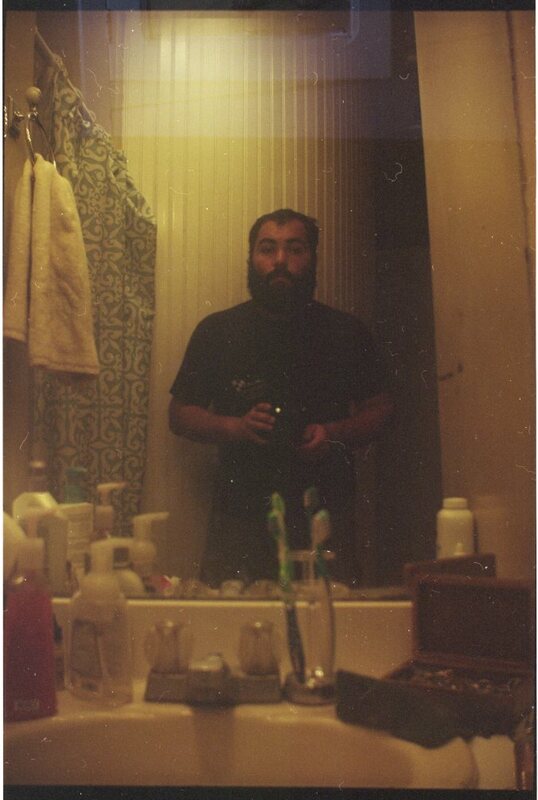 Published online, my poem “Mix-tape (#5) With the One That Always Breaks My Heart” can be found at Mead: The Magazine of Literature & Libations. Please click the link and check it out.